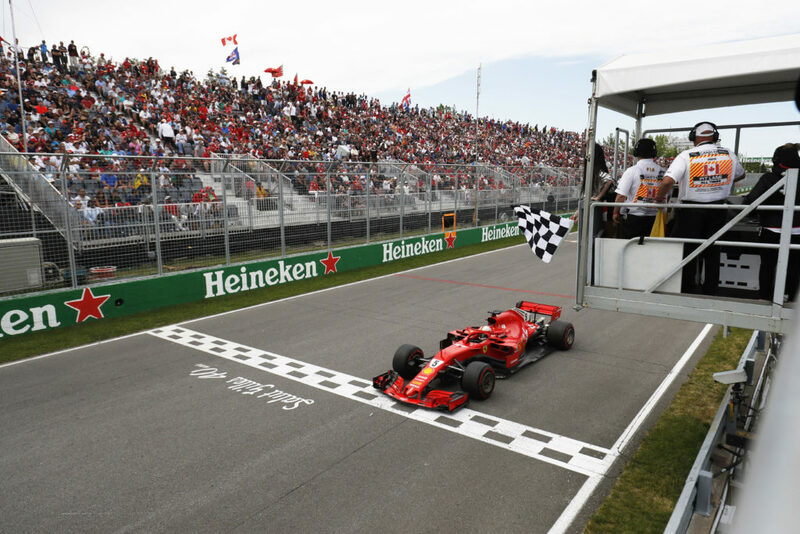 Canadian Grand Prix winner Sebastian Vettel said he was worried Formula 1 fans would run onto the track when the chequered flag was waved before the end of the race. 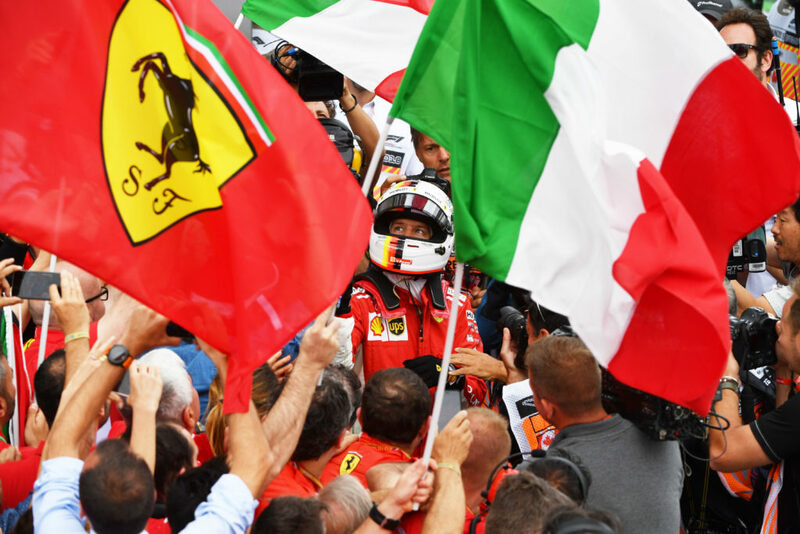 The result of the grand prix was taken from lap 68 instead of 70 after model Winnie Harlow waved the flag early, with Vettel passing it for the first time at the end of the penultimate lap. Harlow said she was “just following instructions”, and Vettel said he sent a radio message about the flag being waved early in the hope it would prevent any confusion. “Fortunately we had radio, fortunately we had the lap counter in the car, and the pit board was accurate,” said Vettel. “But if you lose radio and maybe the pit board is not there, then you back off, and being in the lead, you hope all the others back off as well! “I was just worried, I told them on the last lap, so people don’t jump on the track, waving flags and celebrating, because we are still going at full pace. “I even watched on TV [on a trackside big screen] and after I saw the chequered flag it said ‘FINAL LAP’ [on the TV graphics], so then I was a bit confused. “I told them that I think the race isn’t over yet, and they said, ‘no no no, keep pushing’. The incident meant Sergio Perez, who had passed Kevin Magnussen for 13th on that was supposed to be the penultimate lap, was relegated back to 14th – while Red Bull’s Daniel Ricciardo lost fastest lap honours to teammate Max Verstappen. Vettel’s teammate Kimi Raikkonen slowed down after the flag was shown in error, according to Carlos Sainz Jr, who had been lapped by the Finn. “I lost four or five seconds, because Kimi saw it and was slowing down in front of me,” said Sainz, who finished eighth for Renault. “Then he saw it was not the chequered flag and he picked up the pace again. “I arrived to Turn 2 and all the marshals were waving the flags – I knew they were wrong, I didn’t slow down, but Kimi did in front. Pierre Gasly, who finished 11th, said having the flag come out early was “risky”. “I think it is the first time I took the chequered flag two times at the same race,” he said. “I don’t know exactly what’s happened, but my engineer told me, ‘OK, don’t pay attention to that’. “But that is really risky, because if you lift off after the first one and then everyone passes you… I was a bit surprised.